Noel has worked in social care for more than 20 years. He began his career in social care in 1996 as a Care Assistant with Conwy Social Services and steadily worked his way up to national care provider. Noel is the Managing Director of Blue Ribbon and his main responsibilities are Quality Assurance, Continuous Improvement and Strategy. Noel recently secured the ‘Investors in People Gold’ status. Noel holds the QCF Level 5 diploma in leadership in health and social care. Noel is currently studying for a PGCertEd and M.Sc. in Professional Studies at Chester University. Hanna has two Masters degrees (Ma and MSc.) in criminology and sociology and is also a qualified accountant, having achieved AAT level 4 Diploma in Accounting and the ACCA. 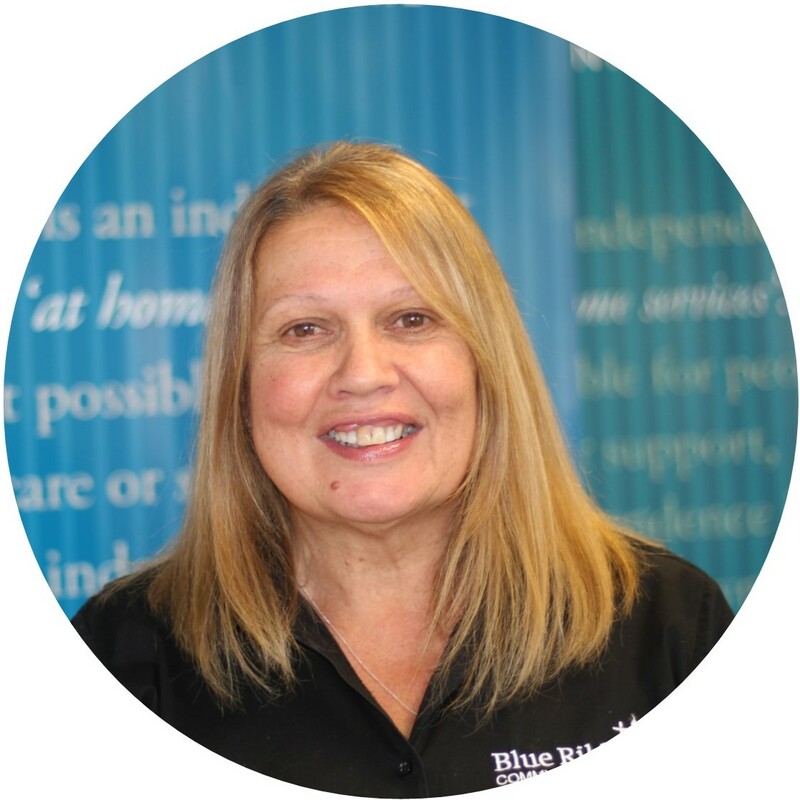 Hanna is the Financial Director of Blue Ribbon, her main operational roles are dealing with all financial matters, including payroll. 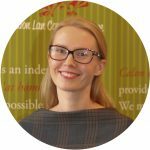 Hanna has worked in care for the last eight years and is soon to hold the level 5 diploma in leadership in health and social care. Kim has worked in care for the last 15 years and holds the level 4 diploma in Care Management. Cathy Thompson worked within in the NHS for nearly 30 years as a Nurse and Midwife. She left the NHs in 2011 to set up her own care company after struggling to get suitable care for her own terminally ill father. Cathy has lived in Market Harborough since 2001 and has used her local knowledge of services to improve the transition of Service Users from NHS care to social care, and to guide and support families when looking for care for their relatives. Blue Ribbon based in Market Harborough has grown over the years and continues to offer care and support to a wide range of service users in and around the Market Harborough area in our unique way. Mark has worked in social care from 2007, initially with the Commission for Social Care Inspection (CSCI), and then with the Care Quality Commission (CQC). 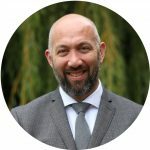 He has a Post Graduate Diploma in Human Resource Management and believes that outstanding care can only be achieved through outstanding care workers. 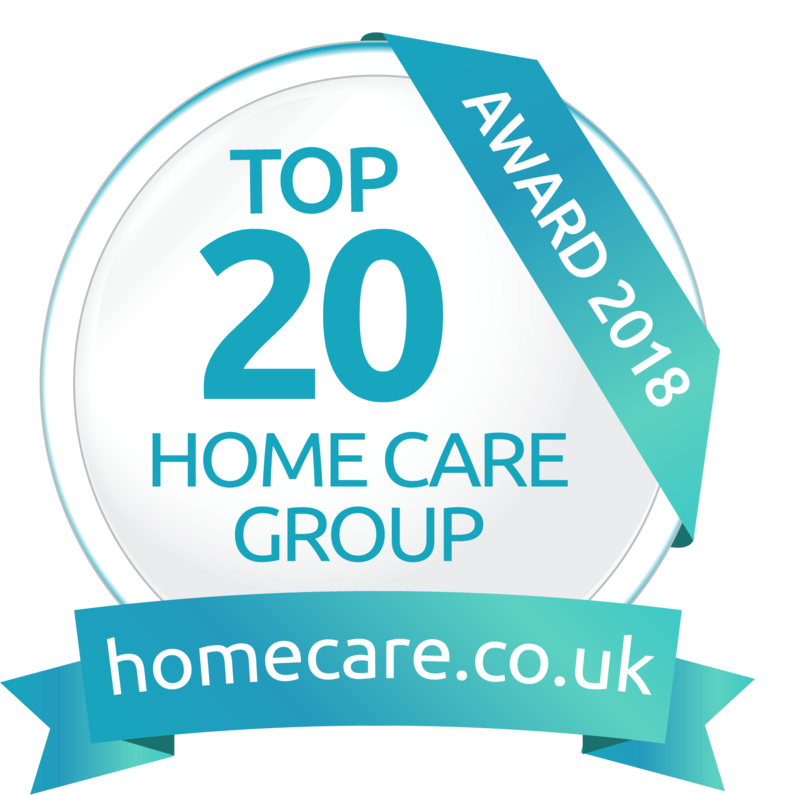 Consequently, the Sunderland office has won the “Homecare” award as “Top 10 Recommended Homecare Agency” three years running.